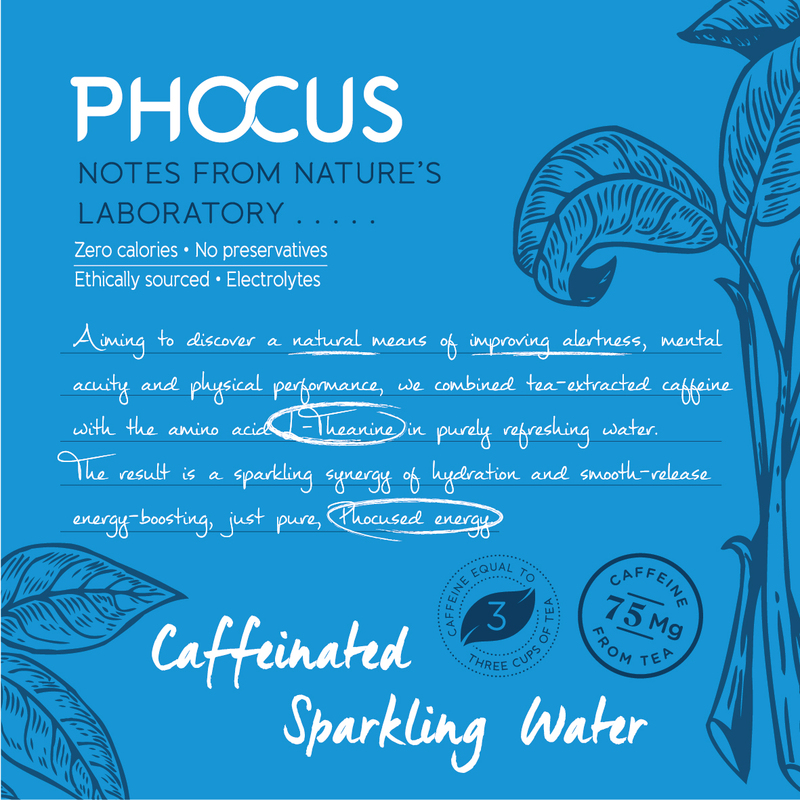 Phocus – naturally energizing sparkling water – has launched in the US market and is available to purchase now on amazon. Phocus is the latest in a long line of ground-breaking new product developments the team here at Cartils have worked on and we’re more than a little excited to watch this unique brand grow from strength to strength. As the health and wellbeing trend continues to evolve yet further within the beverage industry, new emerging brands infiltrating the space are the ones to watch, using product innovation and packaging design to raise the bar. 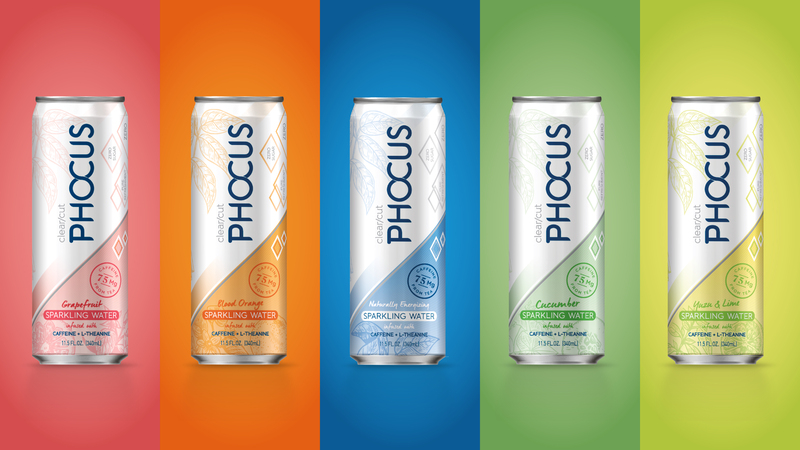 Phocus is one such brand, combining smooth release tea caffeine and only natural flavours to result in the ultimate healthy refreshment. Harnessing the synergy of nature and science, this premium water offers unparalleled, zero-calorie hydration and is set to be a game changer. With a wealth of research and refinement behind the product itself, the design team at Cartils had to tell a very unique, nuanced brand story: one which blended science with the emotionally evocative. Achieving just the right look and feel required the niche experience and expertise of an established beverage branding agency. One of the main pillars of Cartils is to provide our clients with designs that engage as well as perform, which made working with the team that created Phocus a great fit. 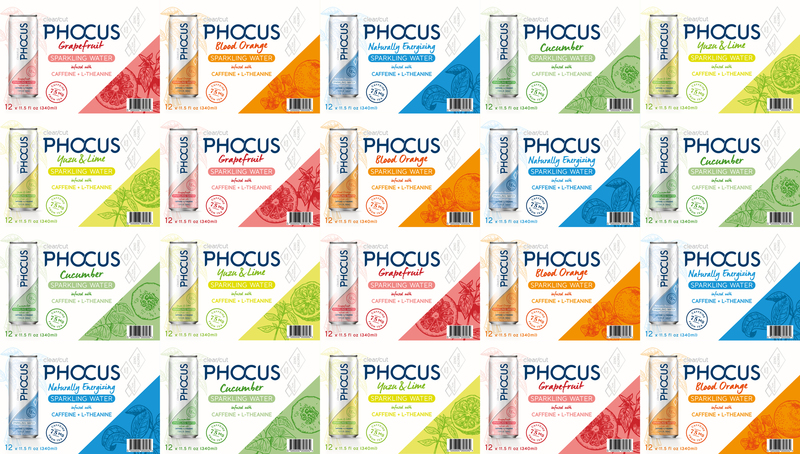 “Phocus is more than simply a flavoured beverage – it’s a premium water engineered to help you perform as you hydrate. We needed a brand identity and packaging design that conveyed that and we’re delighted that in collaborating with Cartils, that’s what we achieved.” – Phocus owner Tom O’Grady. 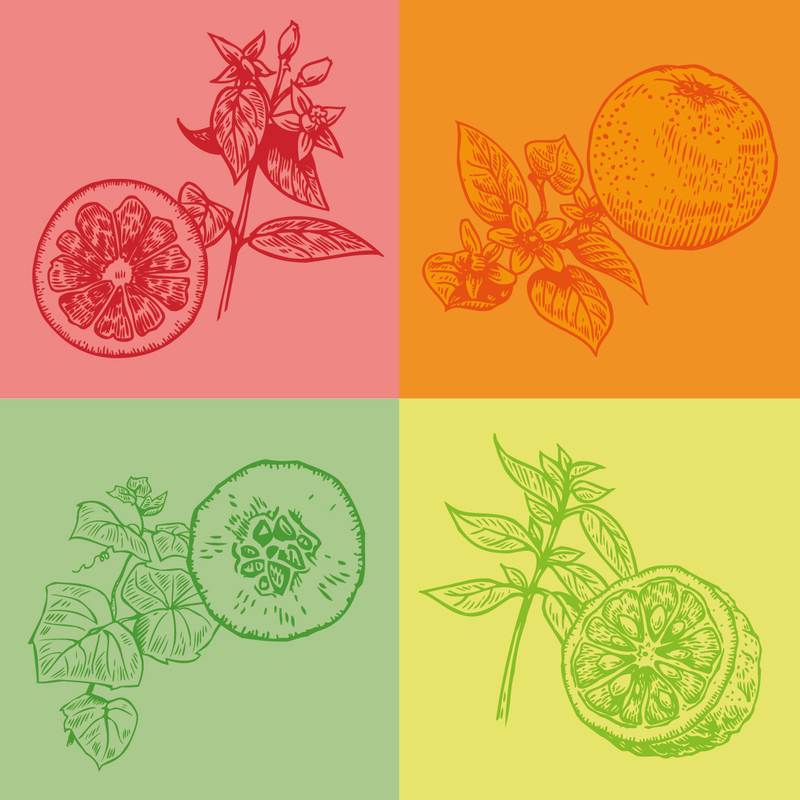 Phocus is available in Grapefruit, Cucumber, Blood Orange, Yuzu & Lime and Natural flavours. To Phocus more fully on the details, click here. For more on how Cartils can help with your brand naming, brand storytelling and new product developments, contact us today – we’d love to hear from you.